On my zoo walk this morning by the elephant house, I didn’t know I would be saying goodbye to Kandula, whose birth in 2001 I remember. 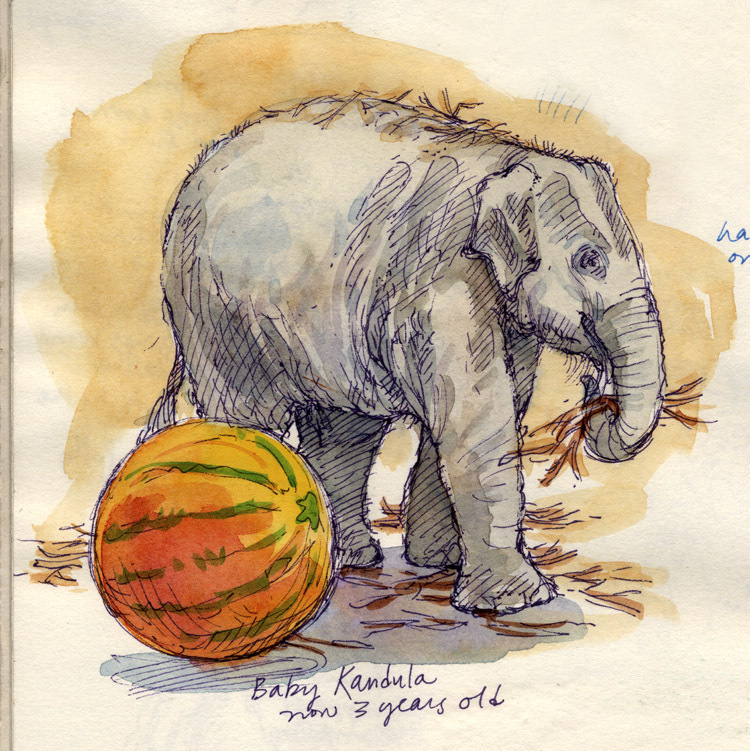 Below, I post a sketch from December 2004, when Kandula was three years old. 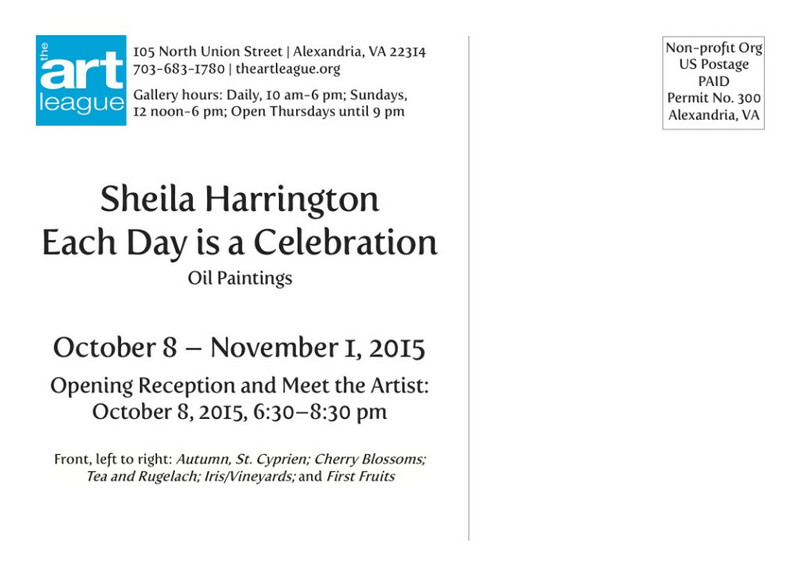 On Thursday, October 8th, an exhibition of my paintings will open at the Art League Gallery at the Torpedo Factory in Alexandria, Virginia. It will run through November 1st. The show will include the work I did while living in France, as well as before and since. All the information is below. 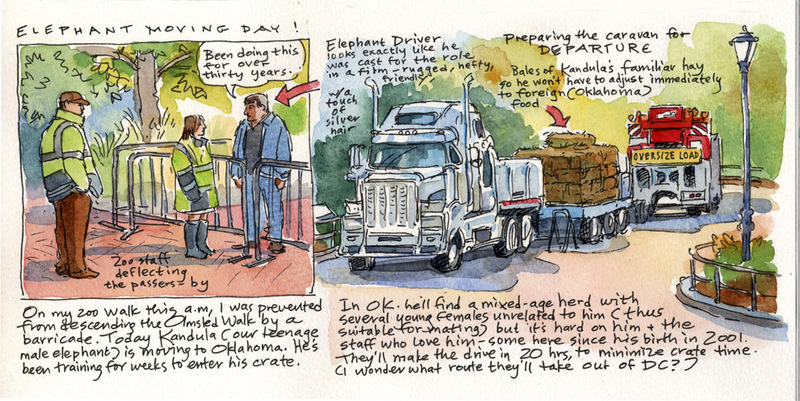 I hope some of you will come to see it—and perhaps even make the opening reception that evening. 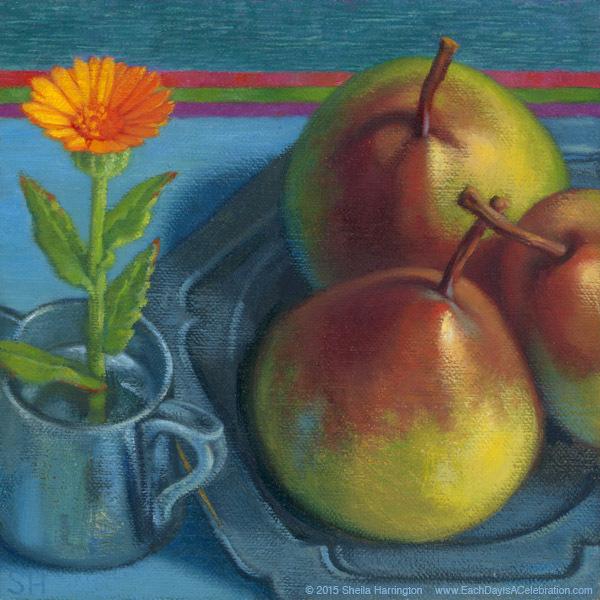 For the first of October, a poem by Hilda Doolittle, and a painting of Saturday market pears and calendula (growing wild by the Languedoc vineyards and known locally as souci). and I alone was prostrate. I bring you as offering. 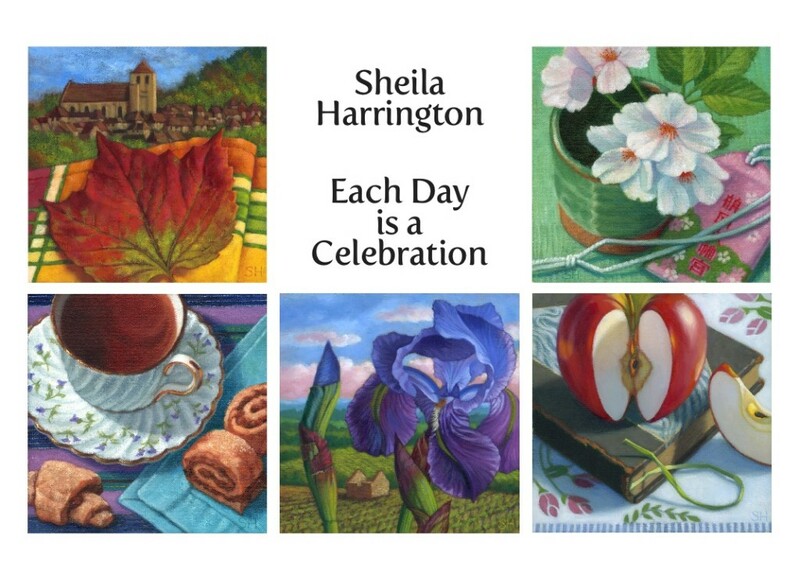 You are currently browsing the Each Day Is A Celebration blog archives for October, 2015.